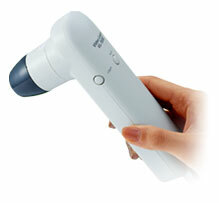 Need help selecting Hair and Skin Care examination cameras? STR delivers the most complete line of skin and hair examination cameras, skin sensors and examination software that will dramatically change the way your clients understand their skin and hair conditions. 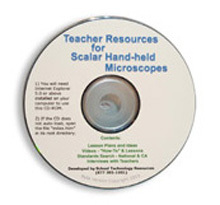 We are also the exclusive provider of the Scope On A Rope and Dlite Microscope brand camera microscopes as well as our own CompareView and CompareView Hair analysis software. Dermatologists, cosmetic surgeons, estheticians, and beauty and hair care professionals can all provide more in depth analysis for their clients and create a better understanding of their clients skin and hair conditions, thus increasing your sales. Used in dermatology, day spa, beauty salon, and hair loss treatment centers world wide for skin care of acne, eczema, psoriasis and anti aging treatments and hair replacement, transplant, and restoration or baldness treatments. STR takes pride in providing excellent service and providing you with the best examination camera solution that will help grow your business. Visit our YouTube Channel to see how easy it is to use our products to improve your skin and hair consultations and to make a motivating impact on your clients.